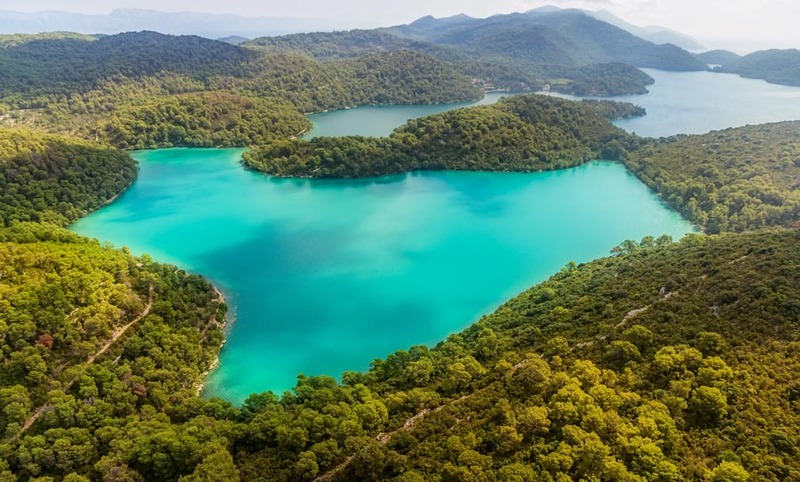 Croatia is a story about thousand islands, magical nature and rich heritage, great Men whose great deeds have forever etched the name of Croatia in large letters on the map of the world. 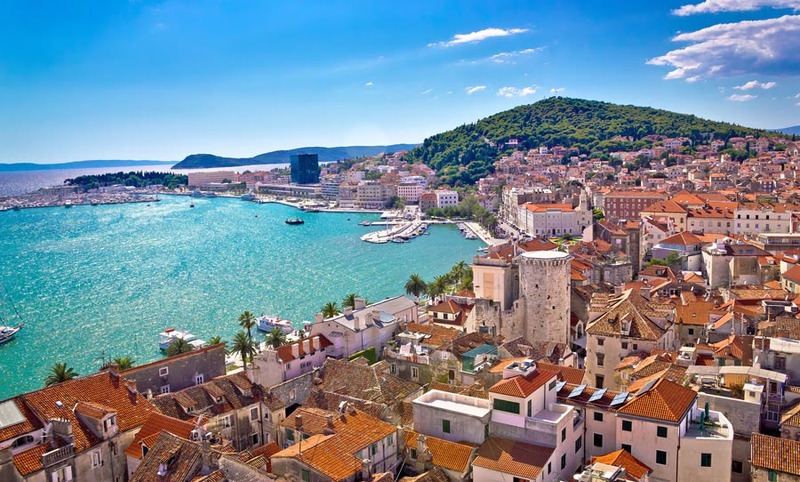 Croatia has always been a place of true inspiration for travelers. 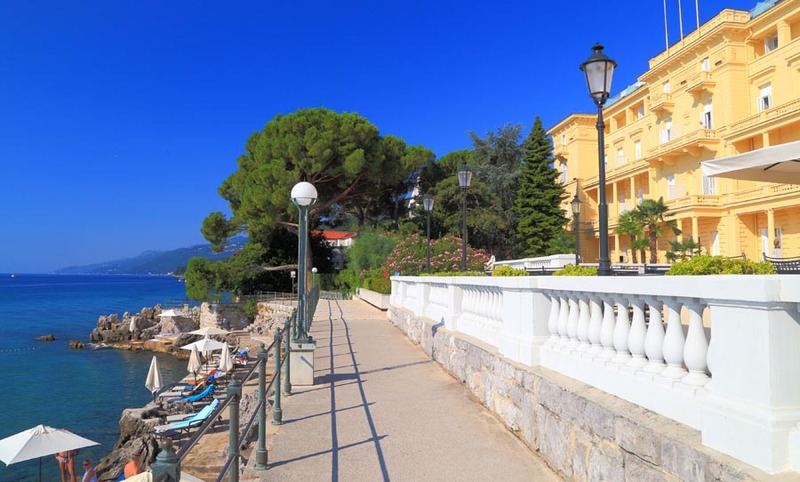 This is where George Bernard Shaw, captivated by the surreal beauty of Dubrovnik, found his paradise on Earth. 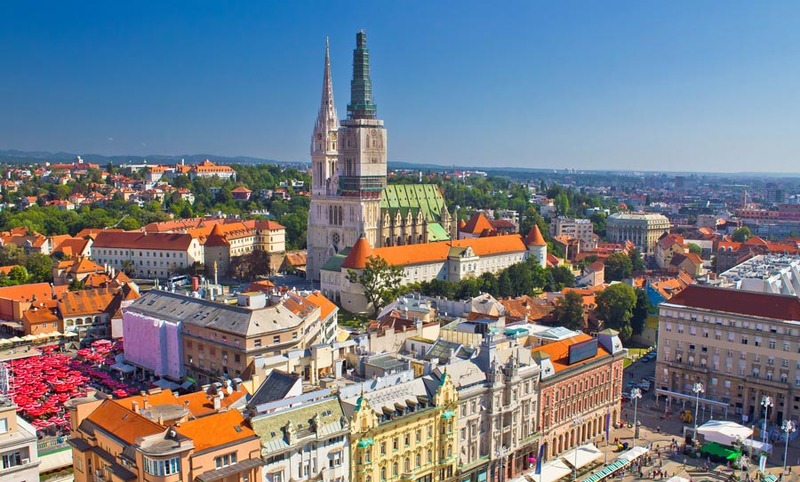 Situated between the Balkans and Central Europe, Croatia draws its rich cultural heritage from its long history that included kingdoms, empires and republics fighting for reign over the beautiful lands. 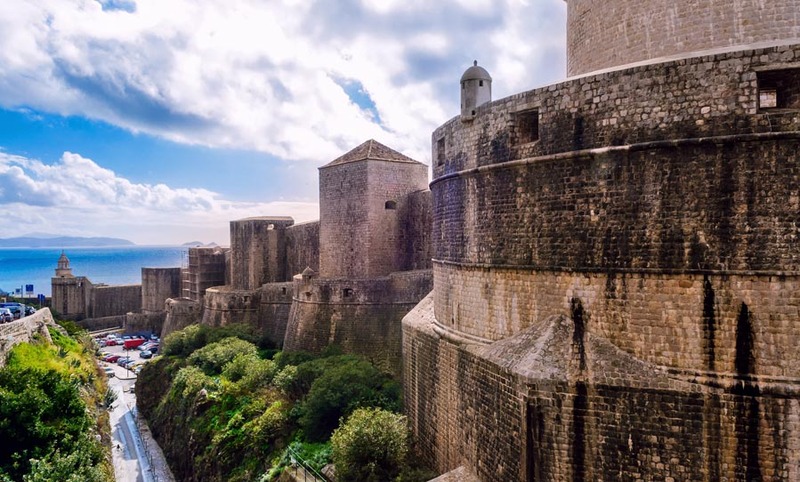 This has left almost as many medieval castles sprinkled all over the country, as there are Croatian islands in the Adriatic Sea. 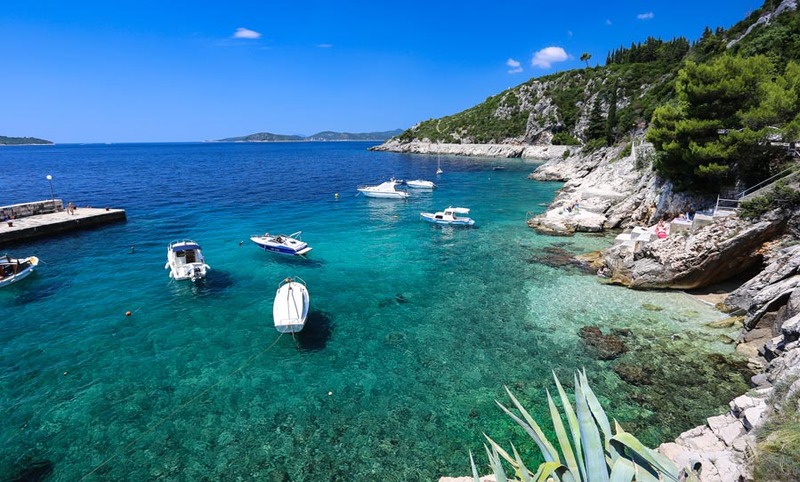 It is the azure waters of the Adriatic Sea dotted with over a thousands islands and ancient coastal towns that are the main draw for most, yet some of the most stunning national parks, wine rich valleys, quirky festivals and charming villages wait also to be discovered. 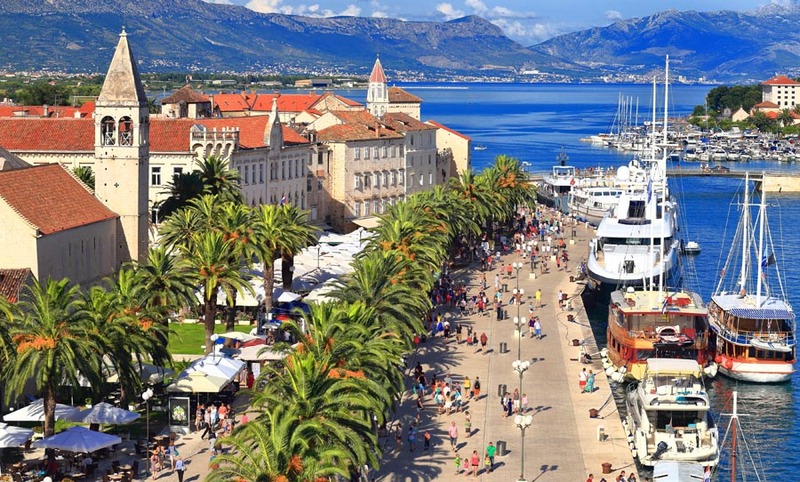 Truly, it is the diversity of landscapes, climates and cuisines on a rather small geographical area that gives Croatia the differential edge over some of its amazing neighboring destinations. 1,700 years ago a Roman emperor decided to retire on the Adriatic Sea. 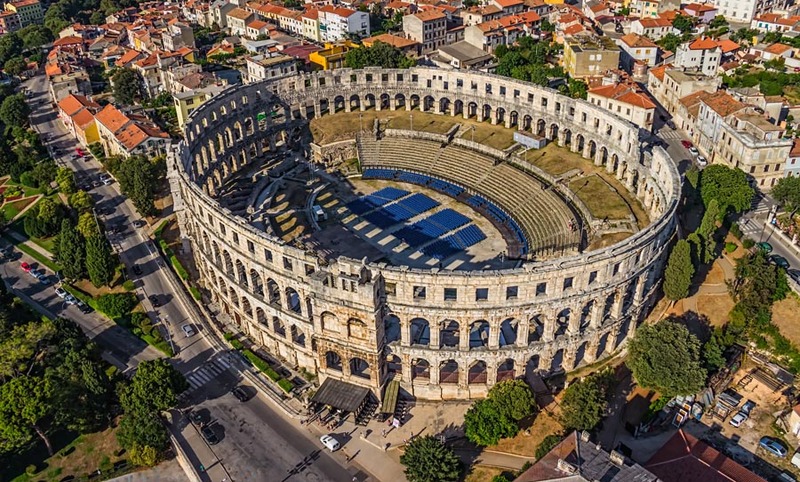 Today the remains of this grand palace stand as one of Croatia’s UNESCO World Heritage Sites, and the historic center of Dalmatia’s largest city Split. 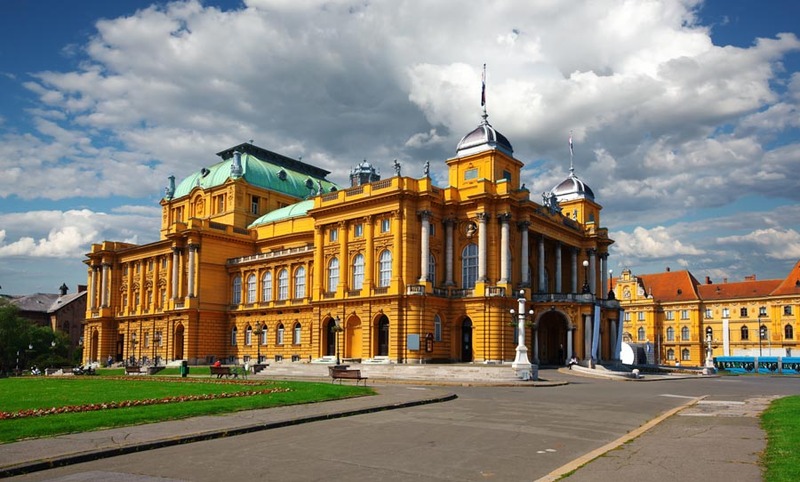 The capital of Croatia, Zagreb charms with blending the historic and trendy into a lively European metropolis. The city prides itself with many green parks and pedestrian areas, novelty museums and never-ending array of festivals and events throughout the year. 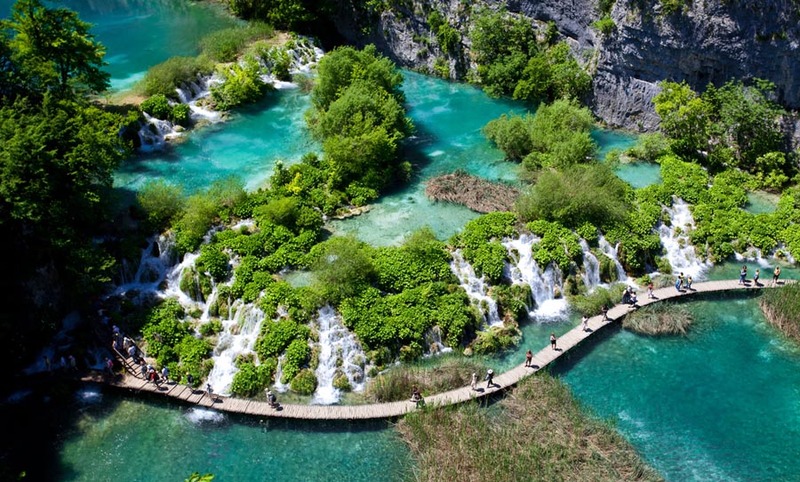 Croatia’s most visited tourist attraction, the Plitvice Lakes National Park, presents 16 crystal clear lakes and hundreds of waterfalls encircled with a network of walking paths. 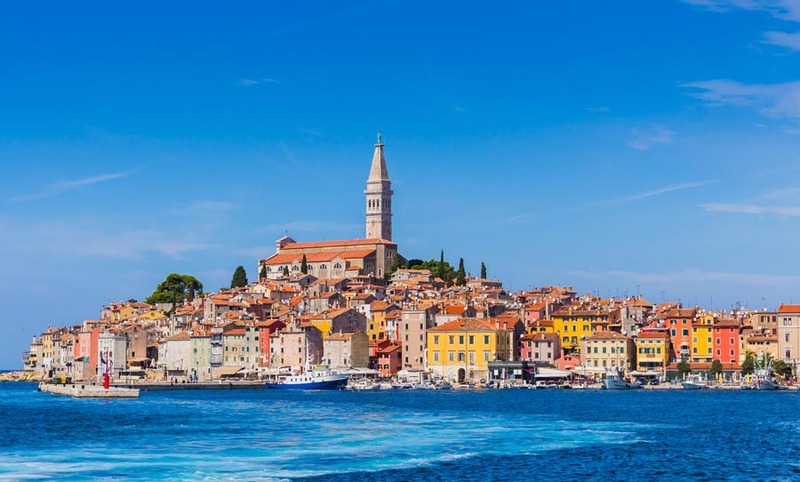 A small town full of flavor, Vodnjan is often overlooked for its more famous Istrian neighboring cities. However, award-winning olive oils are putting this town back on the map. 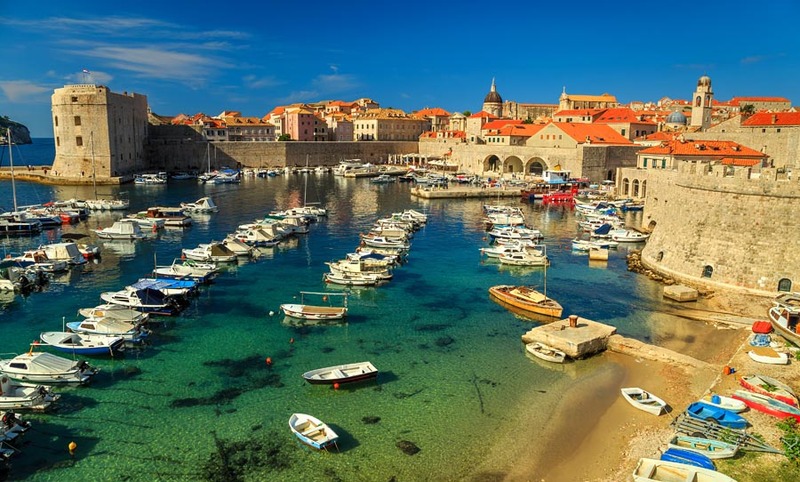 Those who seek paradise should come and see Dubrovnik. 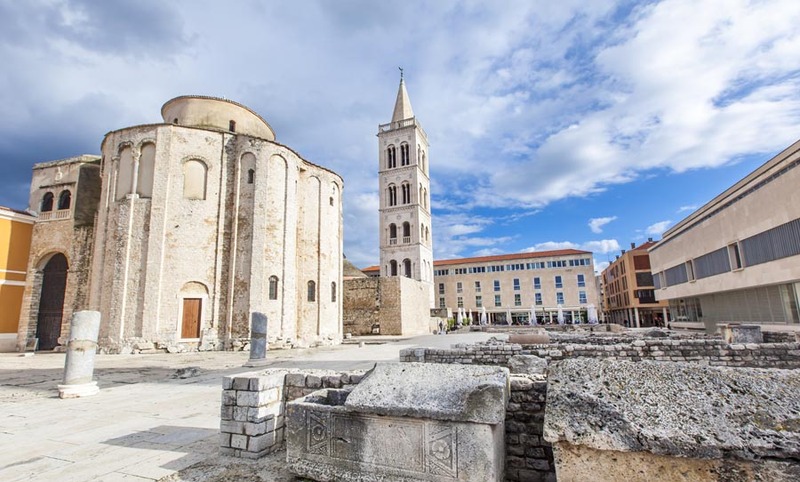 One of the most important archaeological sites in Croatia, the antique Salona is situated in the vicinity of Split in the Dalmatia region. 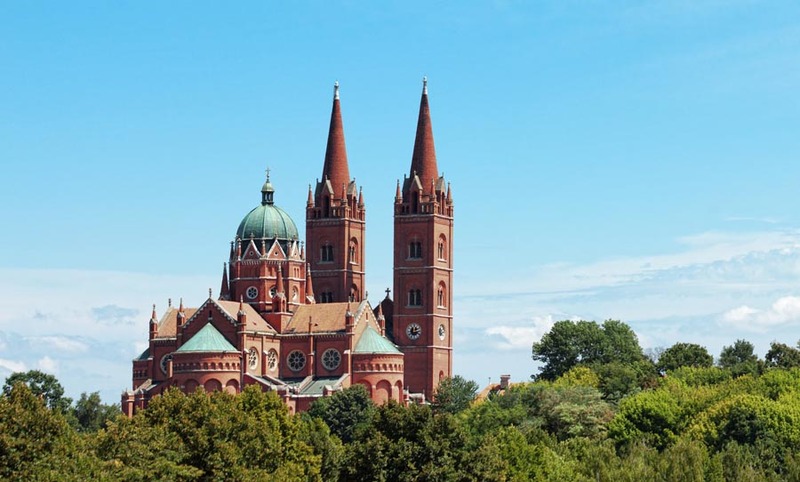 Known widely for their colorful folklore tradition, Lipizzaner horses and the stunning cathedral, Djakovo is set in the middle of the fertile Slavonia region in the east of Croatia. 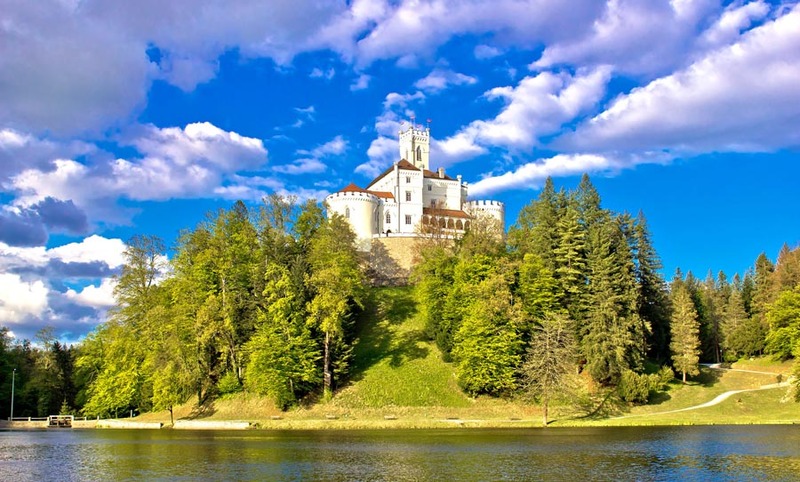 Set among vineyards and hills of Zagorje region, Veliki Tabor castle is among the most important monuments in continental Croatia and among the best-preserved continental castles. One of the largest European wetlands, Kopacki Rit Nature Park hosts almost 300 bird species, 44 different types of fish and its trademark herds of deer among other animals. 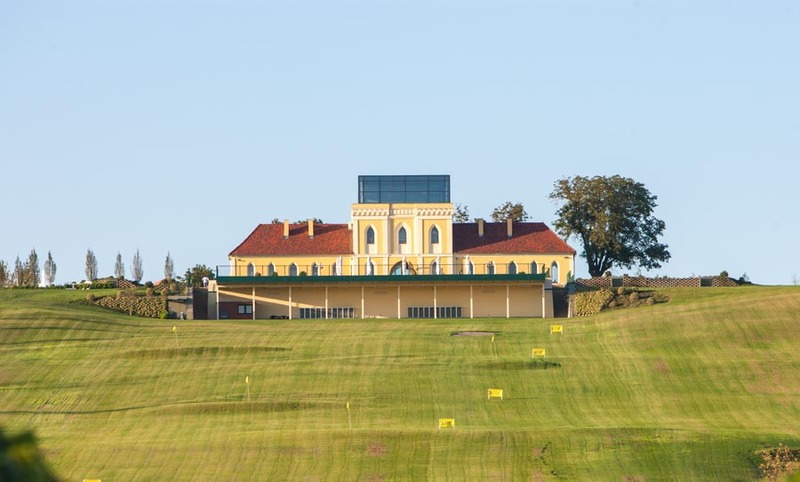 The park is located in Slavonia Region on the east of Croatia and covers 238 hectares of land along the crossing of Danube and Drava rivers. 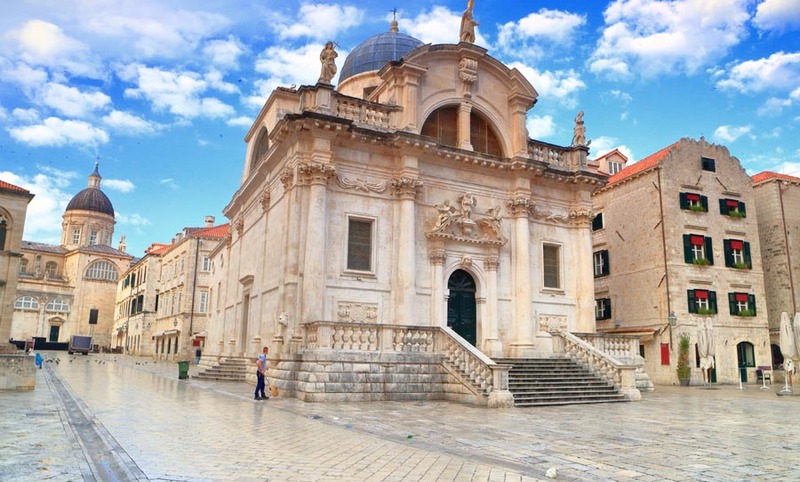 Once important defense points for the mighty Ragusa Republic, today Ston and Mali Ston are an important culinary destination in Croatia featuring some of the best oysters and mussels on the Adriatic. 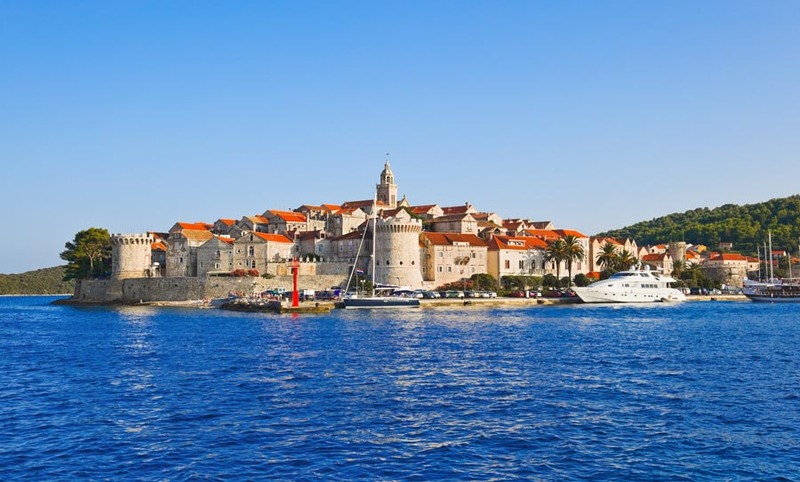 The home of Marco Polo, Korcula’s medieval Old Town is a fortified beauty on the shores of Korcula Island on Croatia's southern Adriatic coastline. Founded by two Glagolitic monks in the karst cave of Ljubitovitca in 16th Century, Blaca Monastery and Hermitage standsas a proud monument to the rich cultural history of Brac Island. 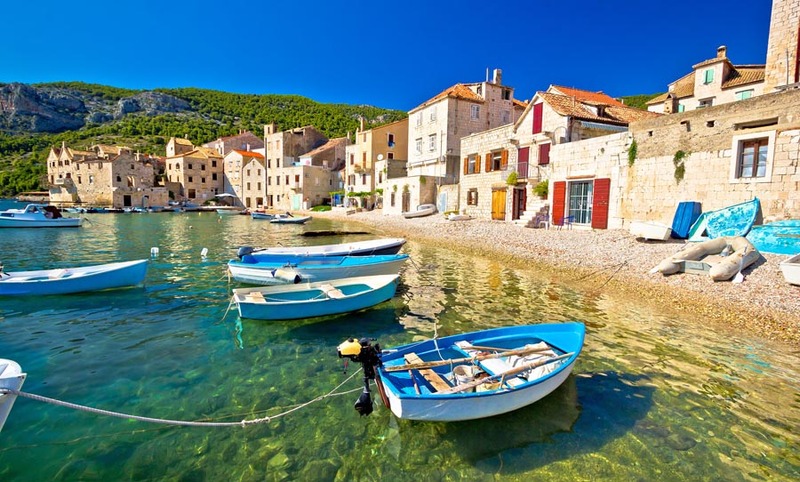 The largest Croatian, and one of the largest islands on the Adriatic, Brac is most famous for its white limestone and the most recognizable sandy beach in Croatia, the Golden Horn in Bol. 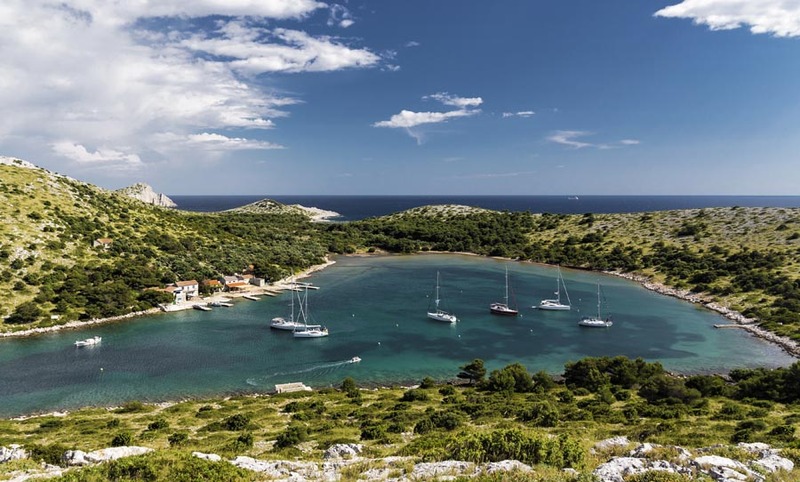 The southernmost inhabited Croatian island, Kolocep is part of the beautiful Elafiti Archipelago in front of Dubrovnik in the south of Croatia. 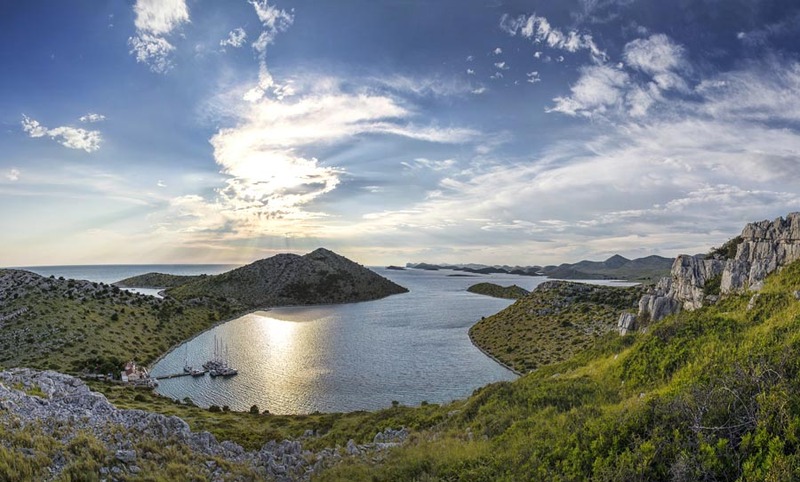 National Park Kornati is an archipelago of 89 islands, islets and reefs in the central Croatian Adriatic coast, commonly referred to as a nautical paradise. A picturesque medieval hilltop village in central Istria known as the Istrian Hollywood due to the number of movies filmed here. Nestled between coastal and continental Croatia, Gorski Kotar region offers a welcome refuge from the heat during summer and a snow-white wonderland in the winter. Royal and historic, Ilok is the easternmost town in Croatia, gracefully rising above the River Danube and surrounded by famous Traminac vineyards in the Srijem Region. 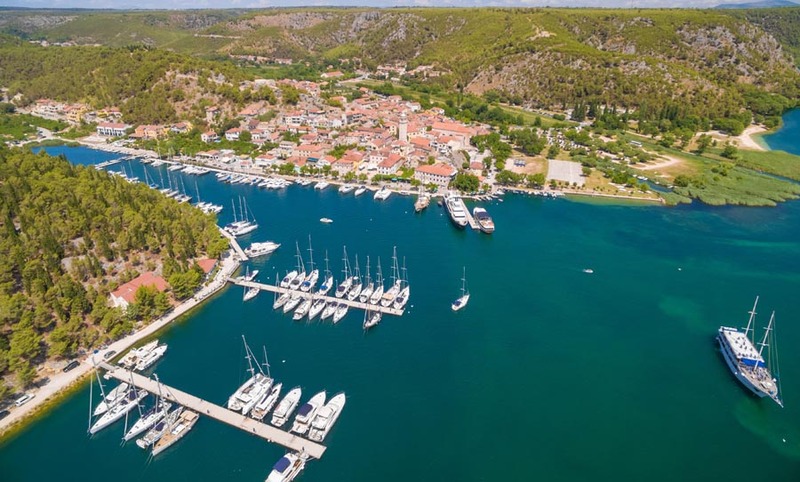 Wine producing tradition in this area goes all the way back to the Illyrian times and is still going strong with numerous regional award winning vineyards. 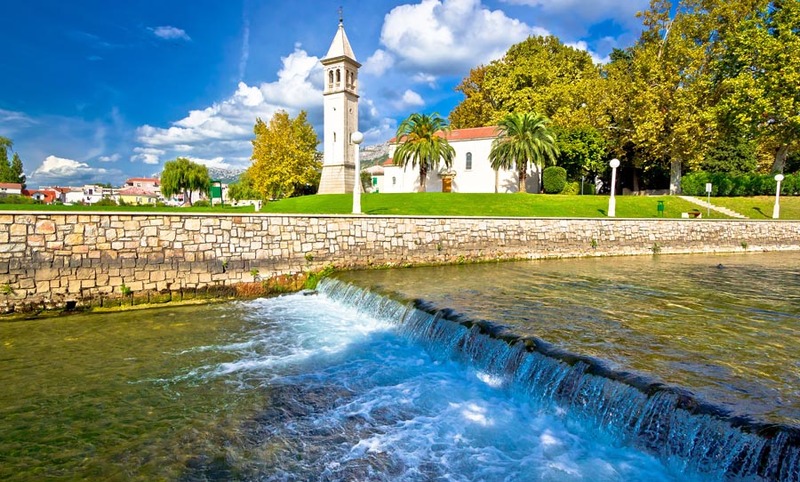 Centrally located and shielded from multiple sides by the highest peaks of Hvar Island, Jelsa is well known for its lavender, wine and olive oil. The Village of Architectural Heritage, Krapje dates back to the beginning of the 18th century and includes rows of traditional wooden houses representing the highlight of rural architecture of this part of continental Croatia. 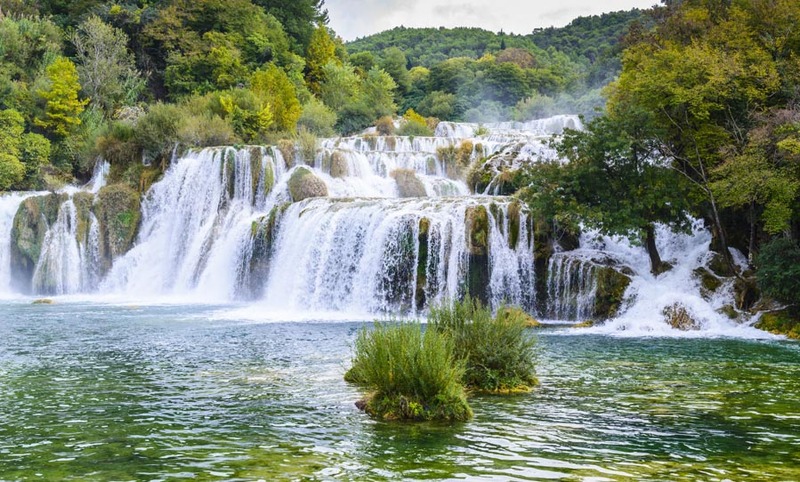 Krka National Park, located between Sibenik and Split, encompasses two thirds of the Krka River after which it is named, including the famous Skradinski Buk waterfall.